The Conservation team within PH Partnership continues to enjoy a healthy workload following a number of appointments on a variety of historical buildings. 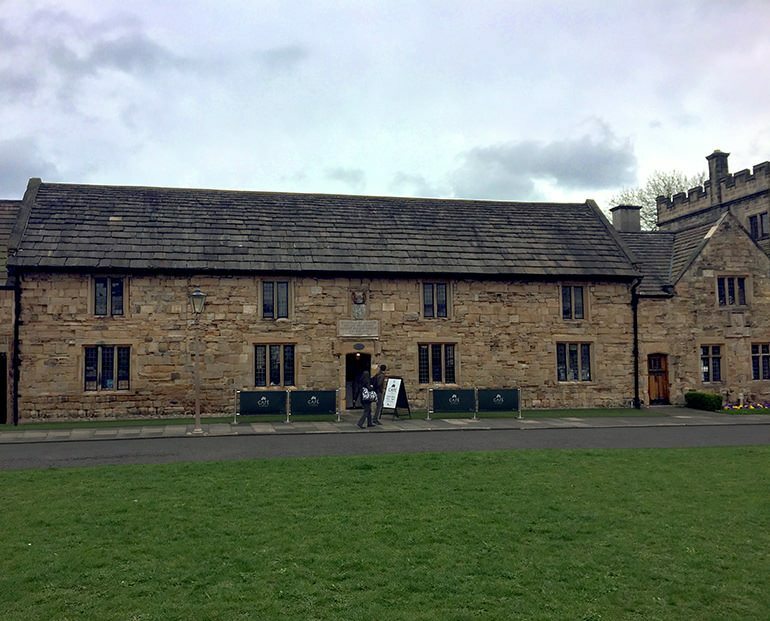 The team are currently dealing with projects on a variety of Grade I; Grade II* and Grade II buildings, including some important buildings within the Durham World Heritage Site. Graeme Hodgson, a director of PH Partnership and a Conservation Architect registered with the RIBA Conservation Register said: ‘As a practice, we have extensive experience of dealing with Historical Buildings and Environments. Our range of commissions is expanding rapidly including size, type and use, with some very interesting projects and challenges to resolve as the workload grows”. Durham Castle- West Court- Internal and external alterations to form café space and courtyard to Grade I building. Dun Cow Cottage- Dun Cow Lane, Durham- Interior alterations to Grade II building to create student space. Almshouses- Palace Green- Fabric surveys and scheduled repairs to existing Grade II building.